Fill in the form and download the whitepaper for free. Almost all companies struggle to price right. They use methods such as cost plus a fixed margin. They use guesses and gut feel. They peg their price to a competitor’s. They price themselves too low, leaving money on the table, or too high, forsaking sales volume. They lose out on the profits they should be earning. 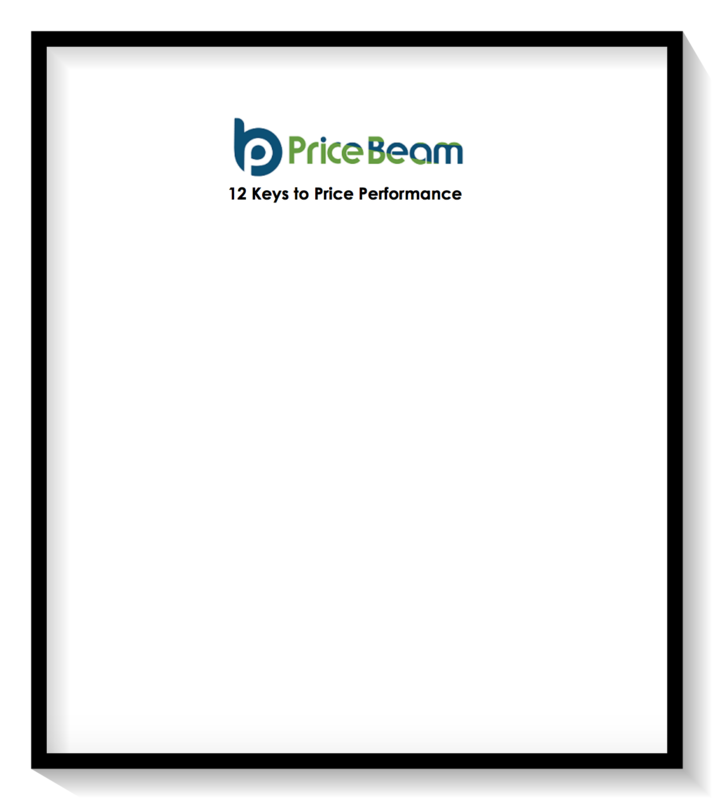 Confirmed to be accurate in thousands of projects, PriceBeam provides self-service market research to companies of all sizes that quickly, accurately, and affordably discovers your customers’ willingness to pay for your product or service.